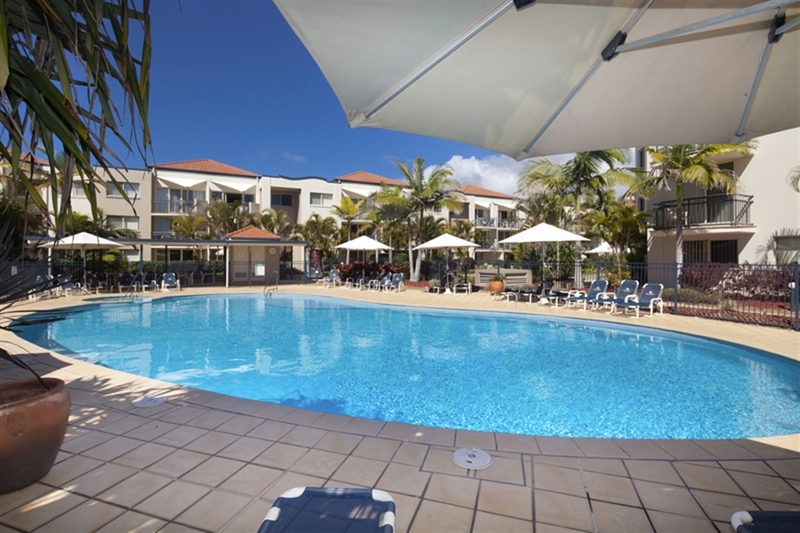 Welcome to the absolute beachfront Golden Riviera Beach Resort on the beautiful Gold Coast. 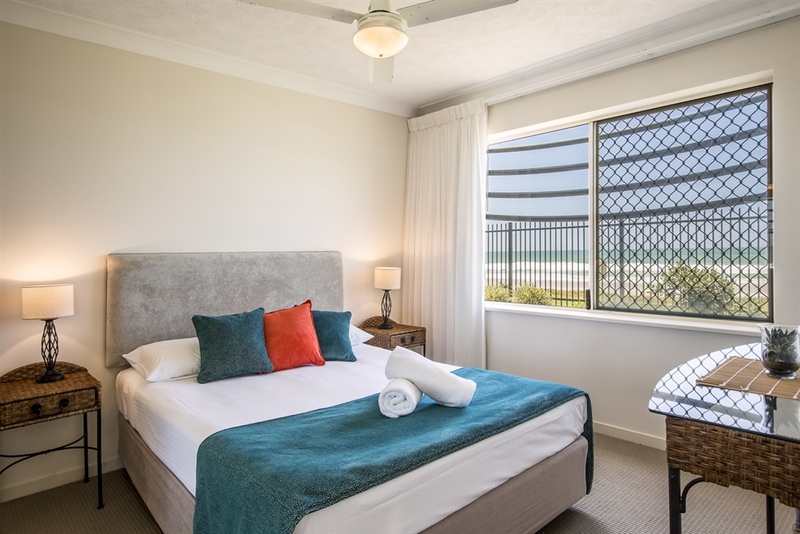 The resort boasts 74 luxury fully self contained modern apartments, at the southern end of the Gold Coast's stretch of sandy beaches. 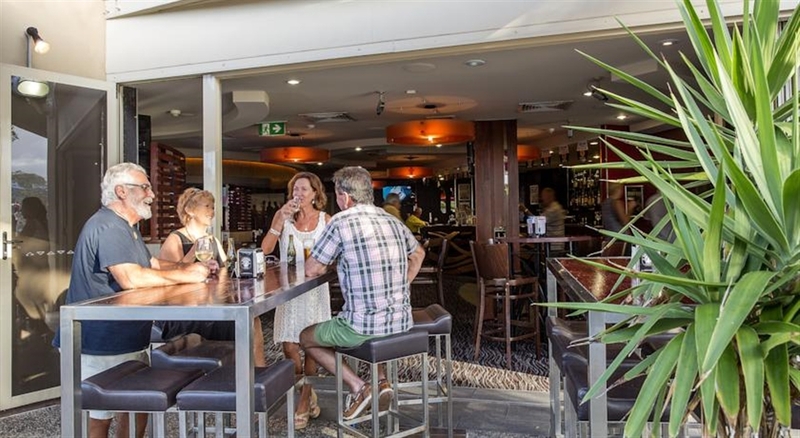 The resort is situated on the tranquil beaches of Tugun, walking distance to all the side street cafes, restaurants, parks, supermarkets, hotel and surf life saving club in the little village of Tugun. Where the Pacific Highway meets the Gold Coast Highway at the southern end of the Gold Coast at Tugun is where you'll fing the Golden Riviera Beach Resort. 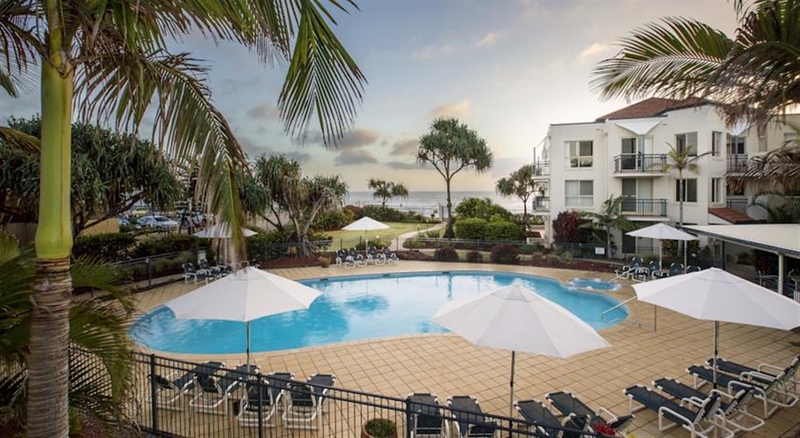 Right on the beach adjoining the Tugun Surf Life Saving Club and park. Clean, uncrowded but patrolled beaches just outside your modern, Airconditioned holiday apartment.